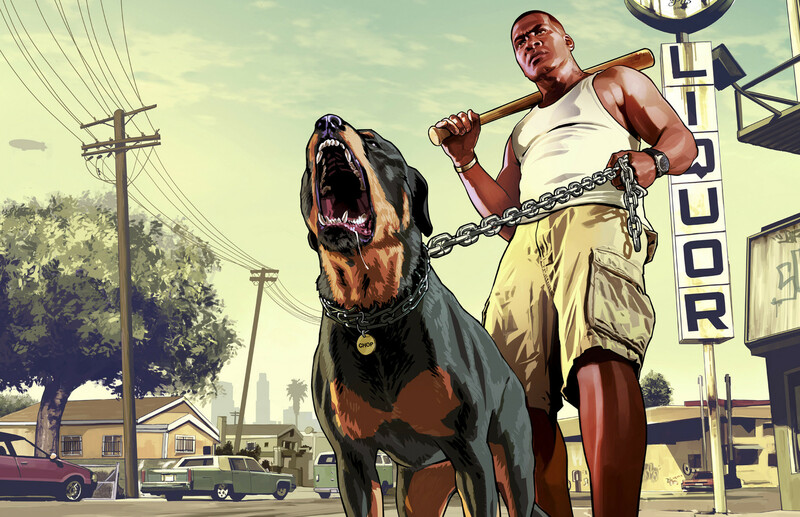 As you work your way through various missions in GTA V, you’ll have the ability to interact more with Franklin’s dog Chop. Rather than just serve a meaningless purpose, Chop can actually prove to be quite useful in the game. The folks over at Playst4tion have put together the full list of commands you can give Chop in Grand Theft Auto V. There are a variety of tricks you can have Chop do, but he also can hunt for collectibles in the game as well. What’s your favorite thing to do with Chop in GTA V? Be sure to let us know what you think by leaving us a comment below, or continue the discussion on Facebook and Twitter. Good Lord the controls are horrible. Nothing works the way it should. I’m pushing RB at every conceivable spot in the vicinity of Chop’s doghouse and I STILL can’t get the damned thing to respond. I know for a FACT that the button works (aircraft respond to it fine), it’s the control setup that’s horrible.